Myproptree Foundations Pvt Ltd. is an ISO 9001:2008 certified professional property transaction and development firm with its headquarters in Chennai. Powered by a set of motivated and seasoned professionals, Myproptree is destined to establish itself as a reputable, dynamic, fast-growing and innovative Real Estate enterprise in the region. It believes in constant innovation, quality, trustworthiness, value and service. They always strive to provide unique and effective Real Estate solutions to their customers. Myproptree prides itself on being a result oriented company in developing plots, villas and apartment complexes across Chennai. 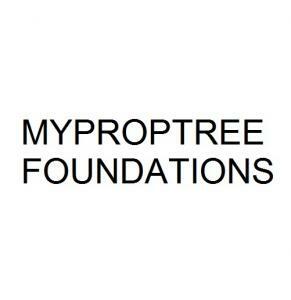 Myproptree prides itself on grooming the best talent in the Real Estate industry. Their team of experts strives to provide each customer with highly innovative solutions and services tailored to match their individual requirements.